So many cervecerías and so little space in my stomach. I’m not a beer drinker, but I’m slowly learning. 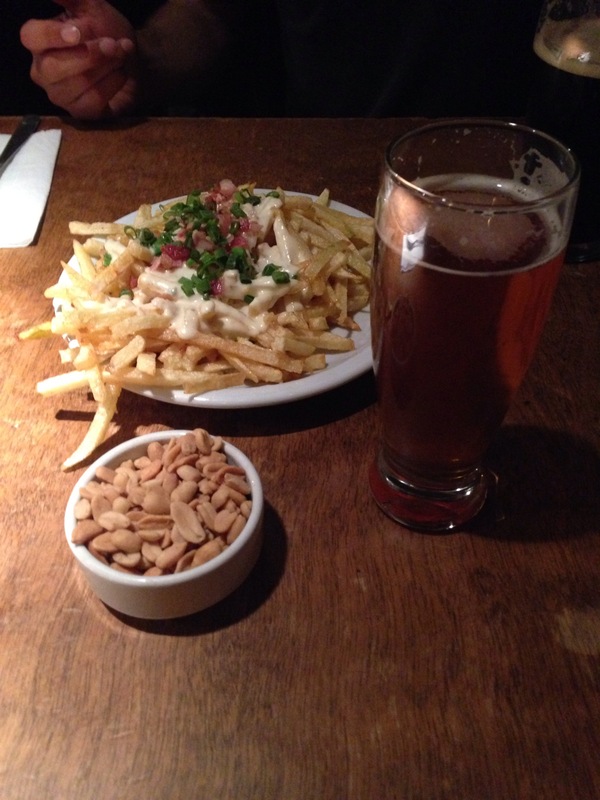 Posted in ArgentinaTagged Argentina, artesanes, Bariloche, beer, cerveceria, drink, restaurantBookmark the permalink.